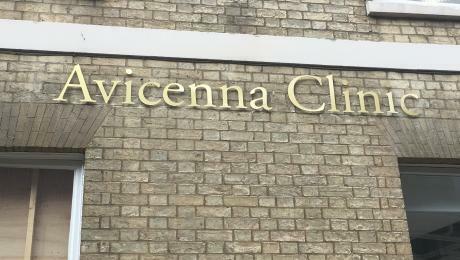 Avicenna Clinic, a new private healthcare clinic in Peterborough with the first Open MRI scanner in the region, has been approved by the Care Quality Commission (CQC) – the independent regulator for health and social care in England. The approval gives the ‘green light’ for the clinic to start accepting patients. Dr Hany Elmadbouh, lead consultant and radiologist, said: “I am delighted that Avicenna now has CQC approval with no restrictions on its services – the hard work and investment we have put into planning, building and equipping the clinic is starting to pay off. “Now Avicenna has official approval, we can move forward in providing an outstanding level of patient care. Avicenna Clinic will be a centre of excellence, specialising in minimally invasive surgery, imaging and image-guided intervention techniques. Being the first clinic in the region to have the Hitachi Open MRI Scanner is just one example of the way it will be using the latest technology to provide the highest level of patient care. The clinic is located on North Street in the centre of Peterborough and offers a same-day online booking and treatment management system creating a new experience in health care.